This page shows the Weight Watchers points as well as Little Caesars nutrition information. 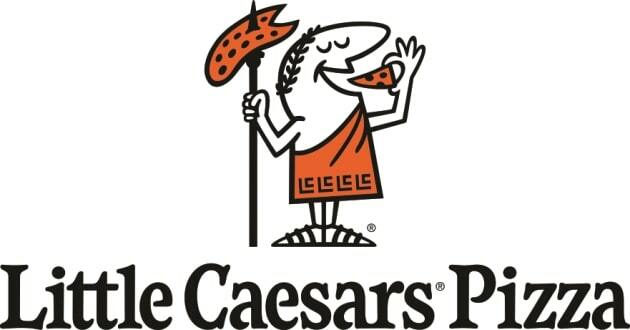 If you are a Weight Watchers member (or not) and you are craving a Little Caesars pizza, then be sure to visit this page before you place your order. Knowing the points or nutrition ahead of time makes it easier to stay on track and lose weight. You will find 3 columns of points. The first shows the SmartPoints values, next are the plus numbers and lastly the original WW points numbers. If you are not a member you can still use the restaurant nutritional information to track what you need to. The nutritional information shown below includes calories, total fat, saturated fat, dietary fiber, protein, carbohydrates and sugars. If you are looking for a little support to reach your weight loss goals then this is a must read article. Find out if online support, meetings or family and friends is the right support for you. Not sure what diet you want to try? Check out these reviews to learn more about your many options for losing weight. If you are adding exercise to your weight loss plan then you will need to understand about the activity points. This free online tool works for both the original method and the points plus plan.